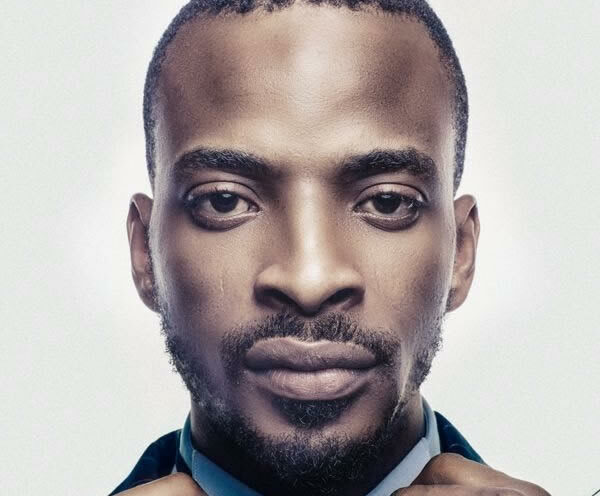 Alapomeji Crooner, 9ice in a fast talk with Broadway TV was asked to clarify the basis which made him hailing internet fraudsters on his banger song “Living Things”. But instead of answering the question instantly, 9ice attacked politicians saying they are the real thieves that are not been talked about. He went on to recommend that they should be beaten and attacked.